With an exceptional national and international reputation, MA Broadcast Journalism produces award-winning journalists. Students study cutting-edge multimedia journalism, preparing them for work in radio, television, mobile, social, and digital production. The emphasis is on practical skills: finding, researching, writing, newsgathering, interviewing, presenting, reporting, self-shooting/recording, and editing content. With a diverse cohort of over 50 students, our Broadcast Journalism degree has an unparalleled network of alumni for work experience. Both practical and core journalism skills (Media Law, Journalism Ethics, Data Journalism) are taught in groups of 15 and upwards through lectures, workshops and broadcast-simulated news days. 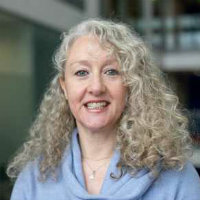 Small groups of 15 ensure daily personal contact with tutors, including talkRADIO’s award-winning journalist Sandy Warr; former BBC/ITV self-shooting producer-director Sally Webb; former BBC TV reporter Colette Cooney; APTN journalist George Negas; BBC World Service’s Dr Abdullahi Tasiu Abubakar and visiting lecturers former Reuters editor Lloyd Watson and former editor of The Andrew Marr Show Professor Barney Jones. Applicants should hold an upper second class honours degree, or the equivalent from an international institution. Consideration may also be given to mature applicants with substantial work experience in radio and/or television journalism. Students whose first language is not English are advised to apply for the International Journalism MA, which is designed specifically for students from outside the UK. Applicants must demonstrate a knowledge of TV and/or radio news and current affairs. We expect a high standard of general knowledge relating to politics, international news, sport and entertainment. You should also have work experience in a local radio station or similar. As well as new graduates, we also welcome applications from mature applicants with substantial work experience in radio and/or television journalism. A copy of your degree transcript. We require one of the following: an original transcript; a copy certified by your university; or an electronic scan of your transcript. If you have not yet graduated, you will be required to submit your degree transcript as soon as it is available. You will not be able to register as a City student without having supplied your degree transcript. Details of your work experience in journalism. Applicants should be able to demonstrate commitment to journalism through relevant work experience. Please provide a copy of your CV. write a critique of 200 words on a factual or news TV programme broadcast at any time in the last month. by the Broadcast Journalism Training Council. of graduates were in employment six months after completing the course (DLHE survey 2014-15). Guardian Media Group Scott Trust Bursaries. 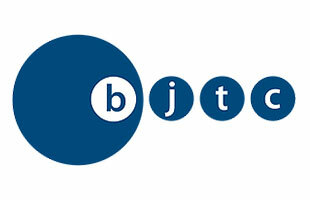 Work placements are an integral part of the Broadcast Journalism MA. MA Broadcasters arrange their own placements - with help from academics if necessary. You must have 15 days of work experience whilst on the course. This usual happens during the the Christmas break. The size of the City cohorts past and present means unique networking opportunities with present students and 4,000 alumni. Some courses are taught in lecture theatres, but most are small-group workshops that allow you to develop your journalistic skills and knowledge with the support of our expert academics. All of our Broadcast Journalism MA students must undertake core modules in Ethics, Rules and Standards and a Final Project. 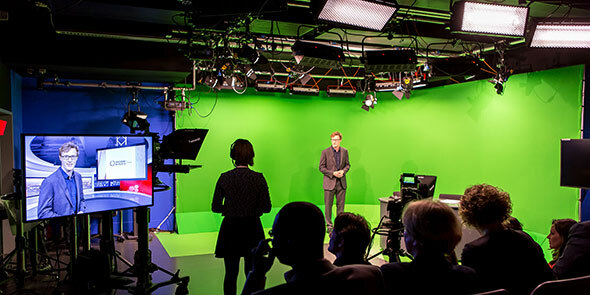 As a Broadcast Journalism student you will take a module in Newsgathering for TV and Radio; a module in Newsdays and Studio Production; and a module in Data Journalism. Teaching hours are between Monday to Friday during working hours, and occasionally outside those times. You learn how to make social media work for you as a broadcast journalist. According to the Destinations of Leavers from Higher Education Survey (DLHE), 96.8% of previous graduates from this course were in employment six months after completing the course earn an average salary of £23,000. 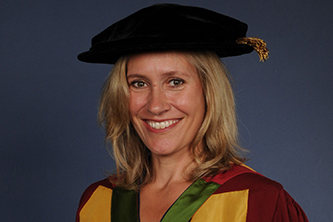 Previous graduates go on to work as journalists, producers, or Head of Media & Communications. 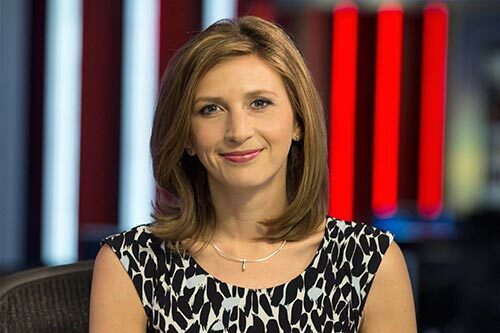 Cordelia Lynch (Sky News Washington).